Sell your gold in NYC with confidence. Looking for the best place to sell gold ? Want to get extra cash for your gold? Buyers of New York is the world’s largest gold buyer; we pay the most cash for gold, and when selling gold jewelry, there is no bigger and better place to go to other than Buyers of New York. 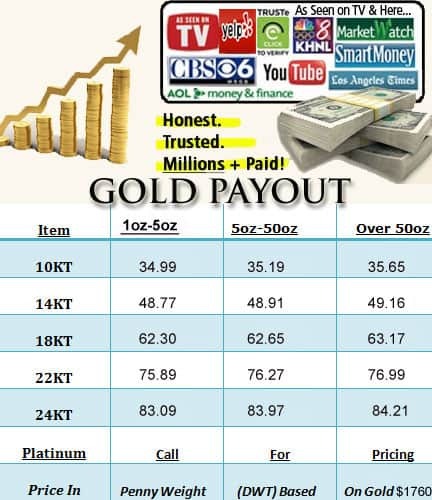 We pay you what your gold is worth, and have the highest gold buyer payout in the world. If you are looking to sell gold and make some extra cash, give us a call! We pay the most because we can refine the gold ourselves so their is no middleman that will cut into your profits selling gold. We pay more because we know what gold is worth. Where to sell all your gold jewelry? 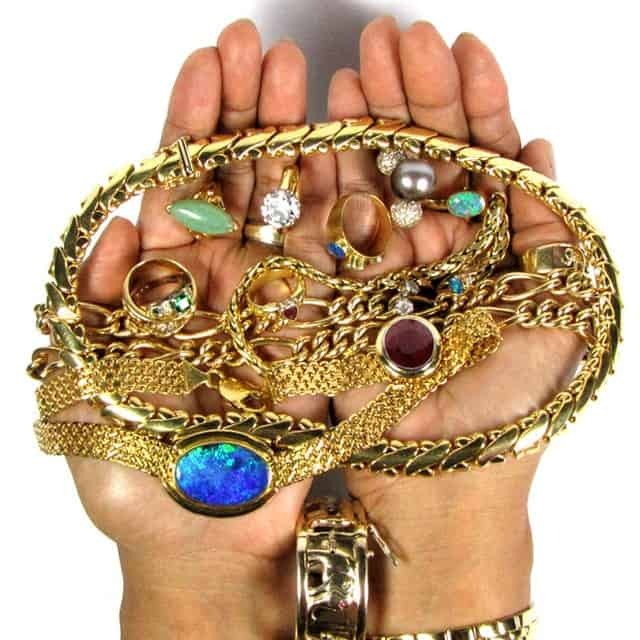 Sell your used, unwanted, broken or scrap gold – we buy it all! We test and weigh the gold in front of you. Competitive pricing paid. We buy and pay far more the gold’s value for all estate jewelry. Sell estate jewelry. We buy gold luxury watches, regardless of brand. We buy all gold coins, regardless of its condition and year. We buy any and all gold, regardless of year, age, foreign or domestic. 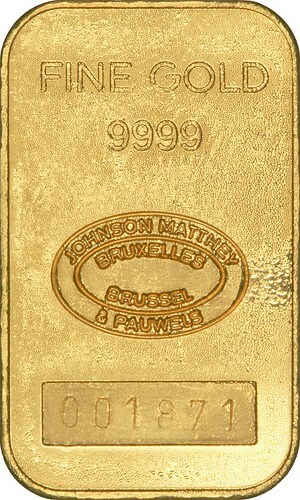 We buy all gold bars and bullion, regardless of size and condition. Call for info, sell gold NYC. It is of great importance that you find the most reliable gold buyer to maximize your cash for gold payout. Learn why gold is a great investment and why now is the time to cash in. Whether you have gold jewelry, scrap gold, gold coins, or other gold jewelry, you will get the best price in the current state of the economy. There are many place to sell gold jewelry in New York, but you will be paid the lowest price. Here at Buyers of New York, you can sell gold for the highest amount and what it’s worth. 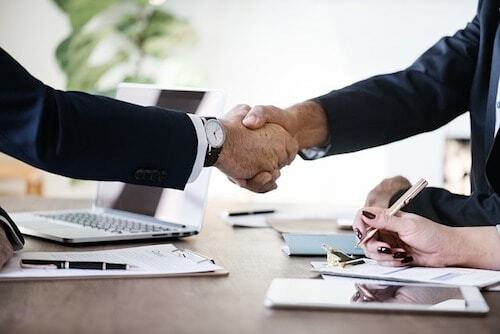 Be advised, there are many gold buyers out there – especially on 47th street – but when you come sell gold for cash to us, you will be paid the most. 10 Tips to Sell Your Gold! How to Test Your Gold at Home? You can test it by conducting a Magnet Test: Use a magnet against your gold jewelry. If it attracts to the magnets then it means its fake because real gold is not magnetic. 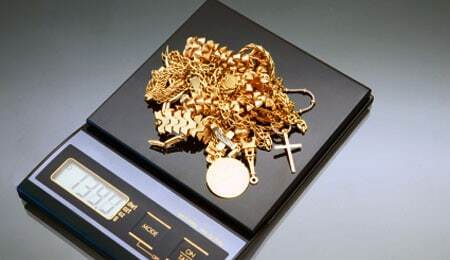 Another way to test it at home is by weighing your gold on a calibrated jewelry scale. Lastly, you can perform a Sink test by placing your gold in a cup of water. Real gold is heavy, so it will sink right away. The Right Time to Sell. It is very important to always be on the lookout for the gold economy since its constantly changing. Therefore, the best time to sell gold is when the market value is high. In order to determine the best time to sell your gold pieces, be sure to check online the current prices for gold. Remember, selling gold at the right time will maximize your payout. 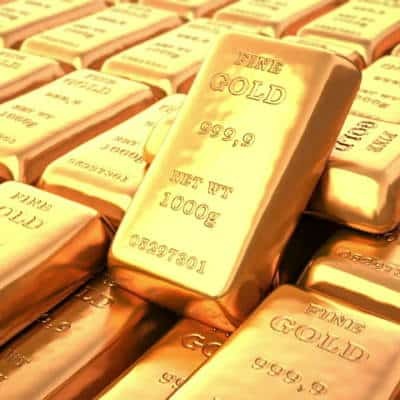 If you seen one of the many cash for gold ads on TV and are thinking of getting some cold hard cash for your gold, you should think about selling your gold to a certified NYC gold buyer. We can handle transaction in our office or throughout the world. We have been in business of refining and buying gold for the best price for over 3 decades. We are located in midtown Manhattan and are open 6 days a week. We have a friendly staff that will accommodate your needs and be there for you and greet you like a friend. 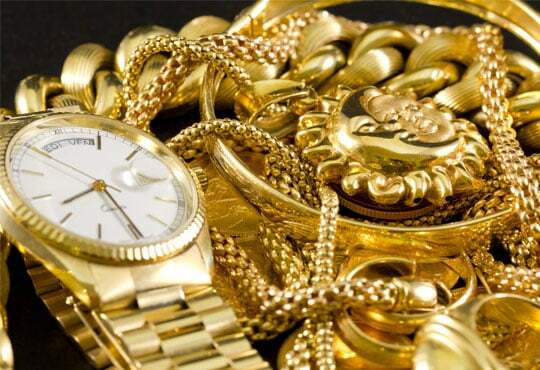 You can relax while our reputable gold buyer weighs and tests your items to maximize your profits. When selling gold one has to take into account the current price of gold, the karat of the gold and also the weight. It is advised that you sort out the gold you want to cash beforehand to save some time and help us. We have been in the gold buying game for years and we are at the top of the gold buyers in NYC. When it comes to paying the most for your gold we are #1 and are rated the highest and best paying gold buyer in NYC. Gold hallmarks show the purity of your gold jewelry. 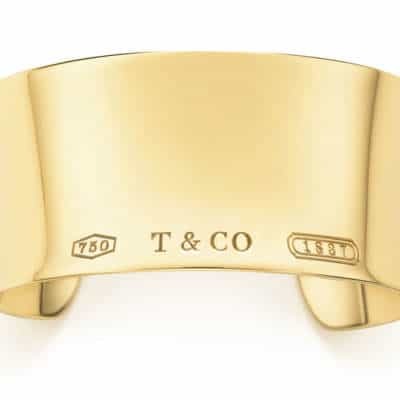 There are a number of different hallmarks that might appear on your gold jewelry, and each of them can be unique. 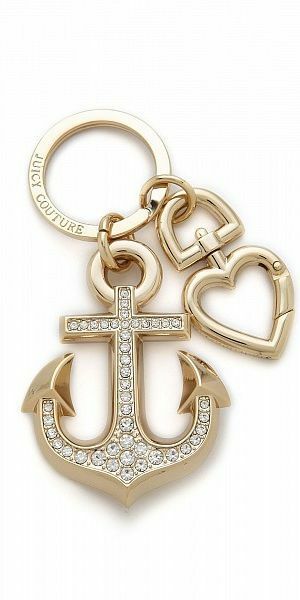 The quality of the gold is typically the next thing expressed on the hallmarks when moving left to right across a jewelry piece. It may be expressed in karats, or in a three digit number. The purity of the gold is often measured in gold parts per 1000. Selling jewelry may seem intimidating at first, so it is important to keep in mind that all the tools needed to know your jewelry are in your hands. Simply familiarize yourself with the hallmarks prior to taking the piece into a gold buyer to make sure that you feel comfortable with the money that you’re offered! 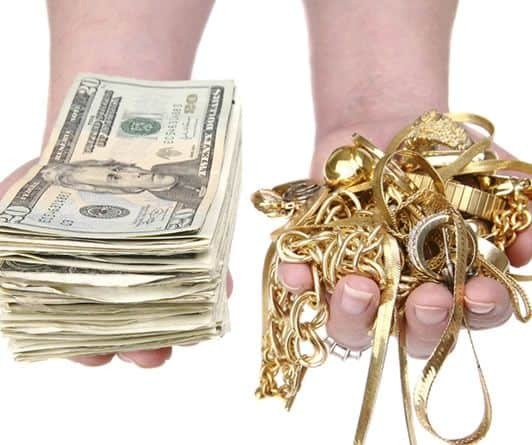 Many people ask this question and what it comes down to is; your financial situation, if you are in need of money and need fast cash and have gold or other jewelry to sell this is the best way to free up some cash to pay your bills or use the money for some other reason. The price of gold fluctuates every day so that means what we pay today may not be what we pay for gold tomorrow. The only thing you can be sure of when selling your gold is you will get the fairest price for all gold items. Thinking of the best and safest way of selling gold? Well we got you covered, when selling gold in this city or online there are many options, you can sell gold online or in person, with us you have both options we are a company that has been in business for over 30 years in the New York City area and have been buying gold nationwide for decades. When selling gold if you know the carat it is recommended before bringing it in you can break it up into groups of carats like 10k, 14k, 16k, 18k, 22k and such. That will help speed up our gold buying process. Also you should be aware of the current price of gold as it fluctuates day to day and this can vary greatly. When coming to our midtown Manhattan office to sell your gold items you will arrive on our 8th floor and be greeted by our friendly staff. 2. 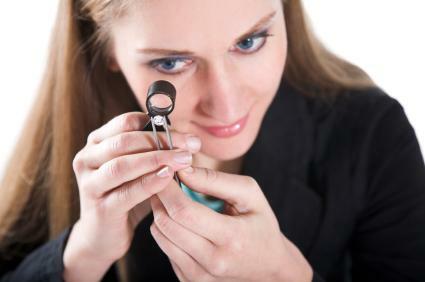 Schedule an appointment with an appraiser jewelry buyer. 3. 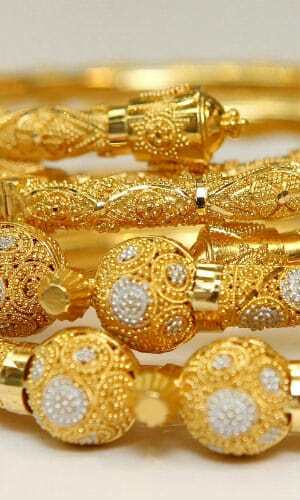 Evaluate Your Gold Jewelry accordingly to the market price. 4. Receive your payment on the spot by your jewelry buyer.